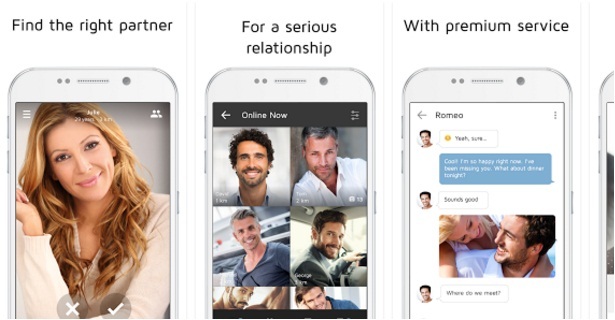 YouLove is the right dating app if you’re looking for a serious relationship. We have made it very simple to meet new people. YouLove offers you huge number of people who are interested in dating.